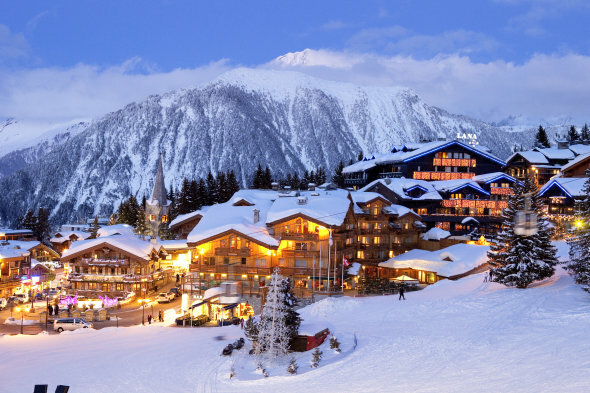 In this text you can find the best Ski Resort in the World for you to have a wonderful holiday! For more information, read the description below. 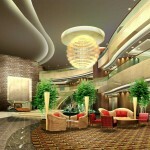 A ski resort is a resort where you can experience snowboarding, skiing and other winter sports. 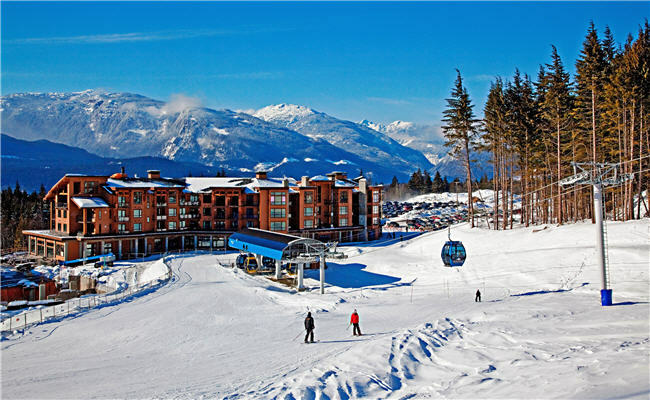 If you are a fan of winter, this places and resorts will raise your adrenaline.There are so many beautiful mountains for skiing with amazing resorts and hotels, restaurants, equipment rental. 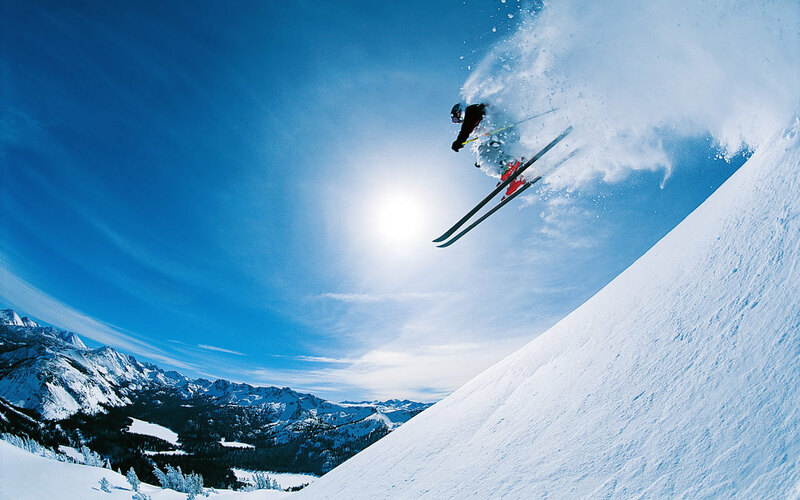 Skiing is a modern winter sport where the participants use skis to glide on snow. 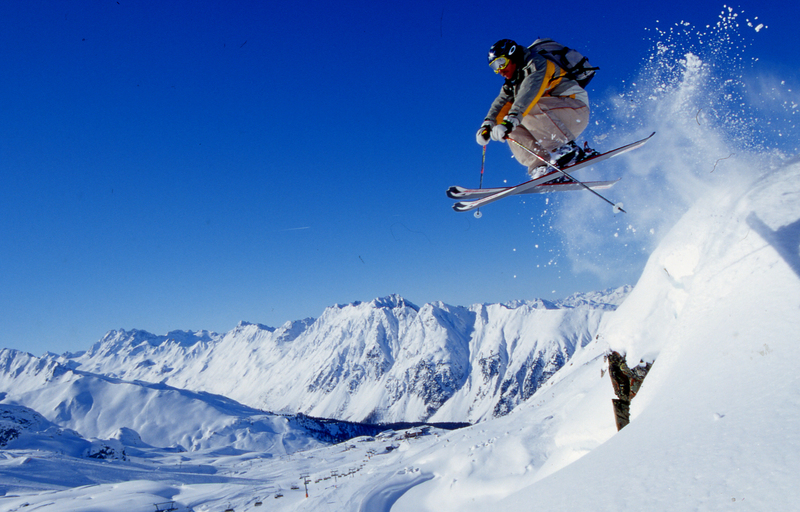 There are many types of skiing like alpine, Nordic and telemark skiing. 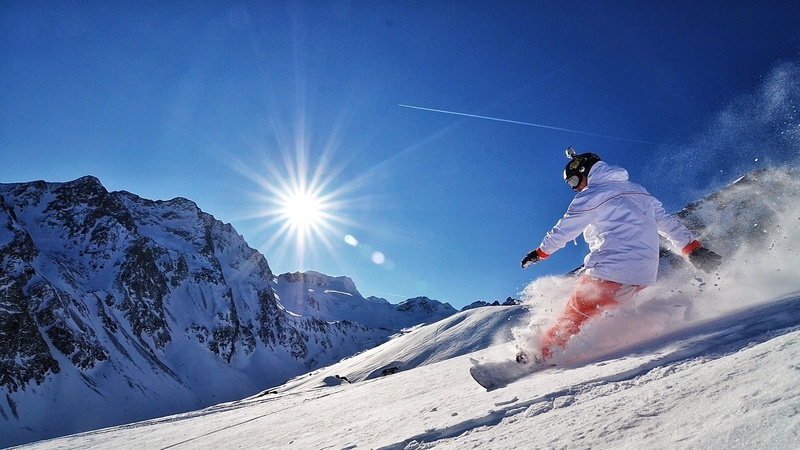 Snowboarding is also a Olympic sport that involves descending a slope covered with snow while standing on snowboard which is attached to a participant’s feet. 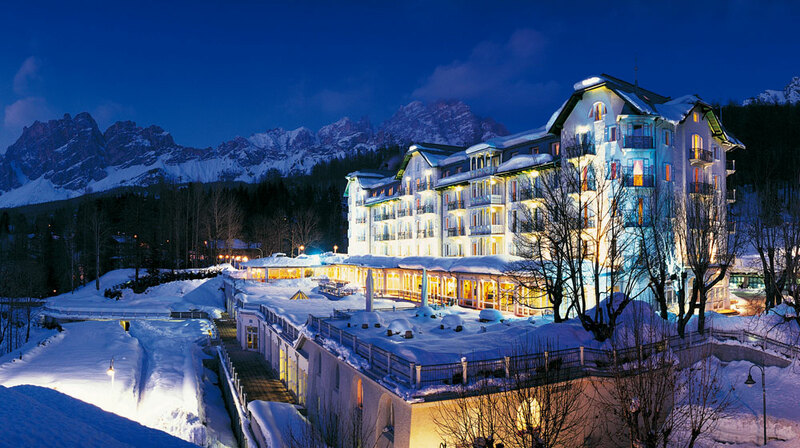 Cortina d’Ampezzo, Italy is a dream destination for all skiers. Here you can relax in perfect atmosphere after a day on the slopes, with pleasant walks, restaurants and shopping centers. 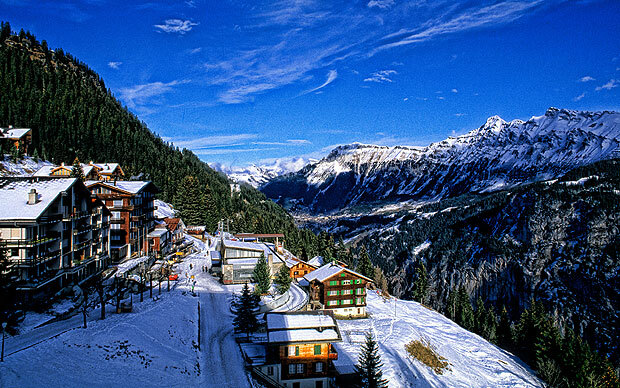 Murren, Switzerland- it is a traffic free village , which sits on the most imposing mountains in the world. 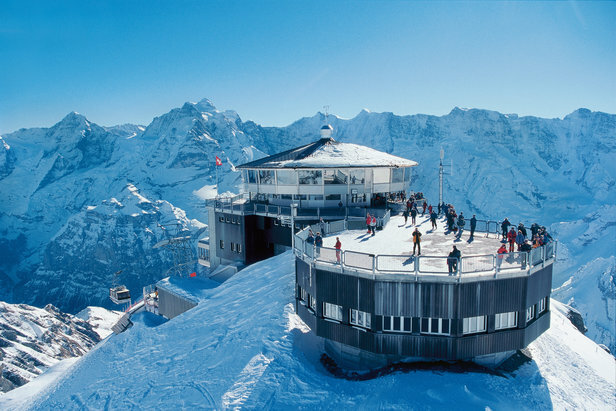 A perfect place for skiing lovers. 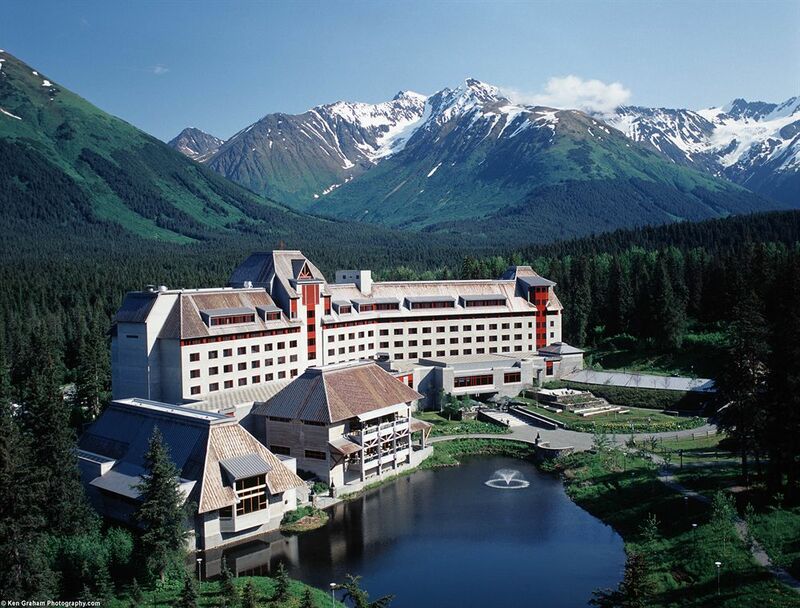 Alyeska, Alaska- it is a ski resort in Girdwood. 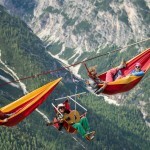 It is the largest ski area and resort in the state of Alaska. 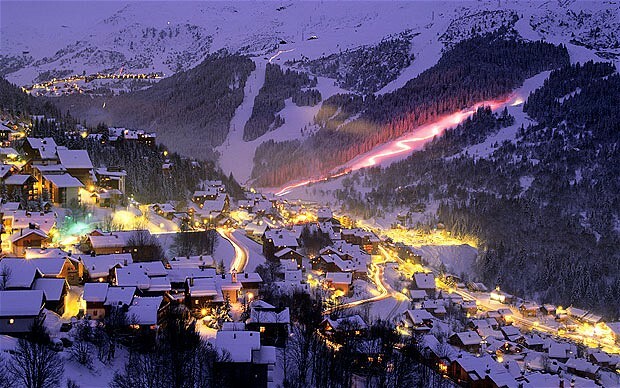 Meribel, France- here you can ski on the French Alps, situated near the town of Moutiers. 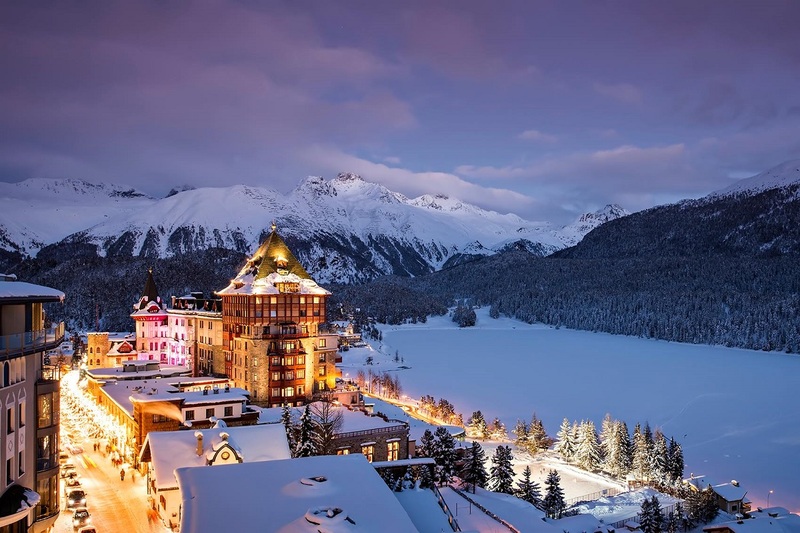 Within the Tarentaise Valley you find the biggest concentration of world-class ski resorts in the world. Most well known neighbour systems are Paradiski and Espace Killy . 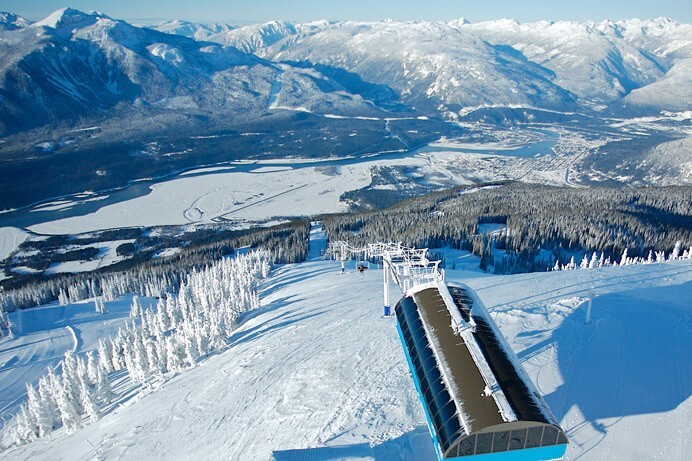 Revelstoke, Canada-It’s a giant of a mountain, best suited to strong intermediates and experts. Powder hounds can find their fill after only a short hike, but there’s also sufficient easy terrain for children and learners. As for snow conditions, weather forecasting is inherently unpredictable, but December is generally a good month for you to go on winter vacation. Storms come in with regularity and the upper mountain has great coverage by late December.